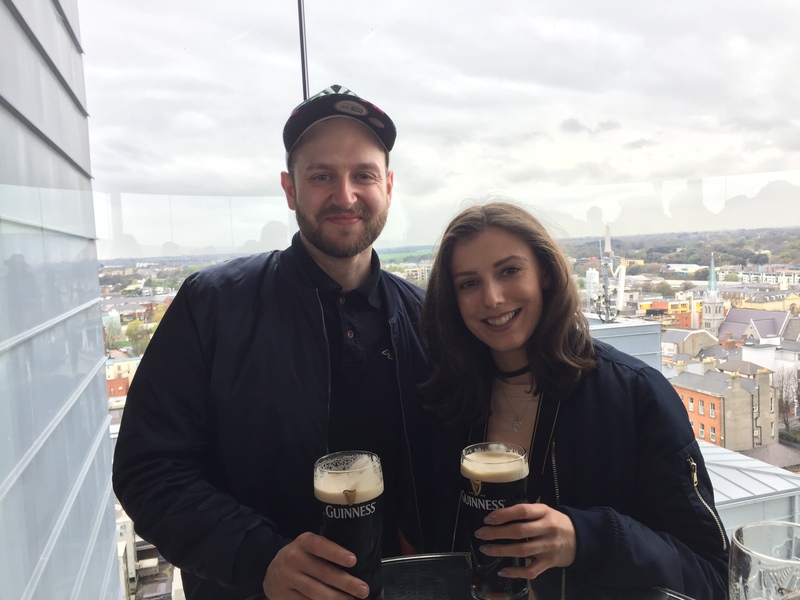 My boyfriend organised a spontaneous trip for us to visit Dublin when we realised we had a rare few days off together. And we had the MOST amazing time! I actually made a travel vlog on my YouTube channel which I will leave a link below so go and check it out (and subscribe!). But here are some of the fun things we got up to! 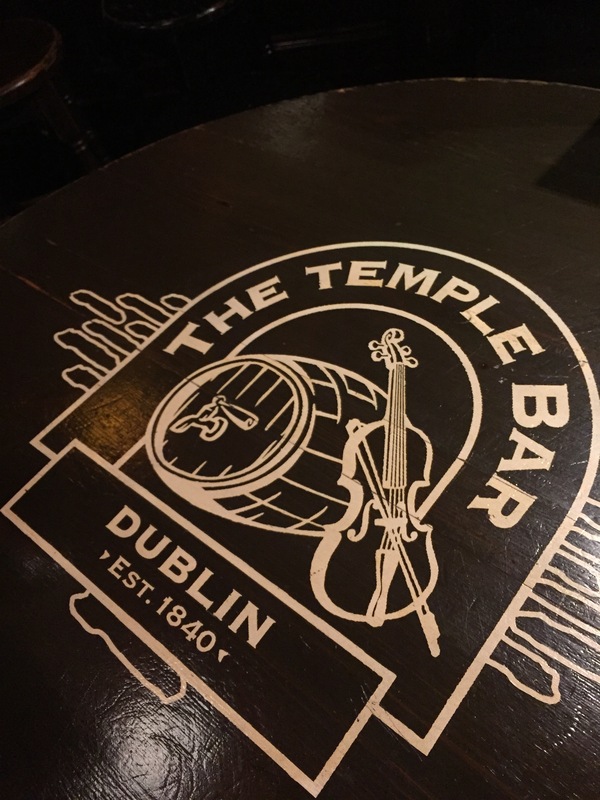 We stayed at Temple Bar Inn which is located (unsurprisingly) in Temple Bar therefore a PRIME location for visiting the busy pubs with live music every night. However, if you are looking for a quieter holiday, I would recommend staying outside the centre as the music continues to the early hours of the morning (where we were singing along with a pint of Guinness!). 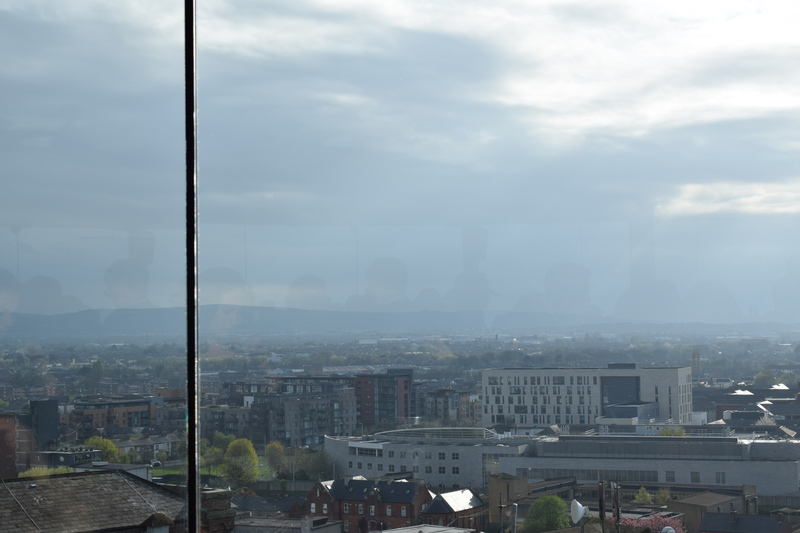 It also has a few places to eat including super touristy “traditional Irish food” pubs and restaurants as well as the usual TGIs etc you’d expect to find in a city, but also Dublin’s famous Elephant and Castle. You can eat breakfast, lunch and dinner in this New York style restaurant (it’s other restaurant actually located in Greenwich Village in New York!). 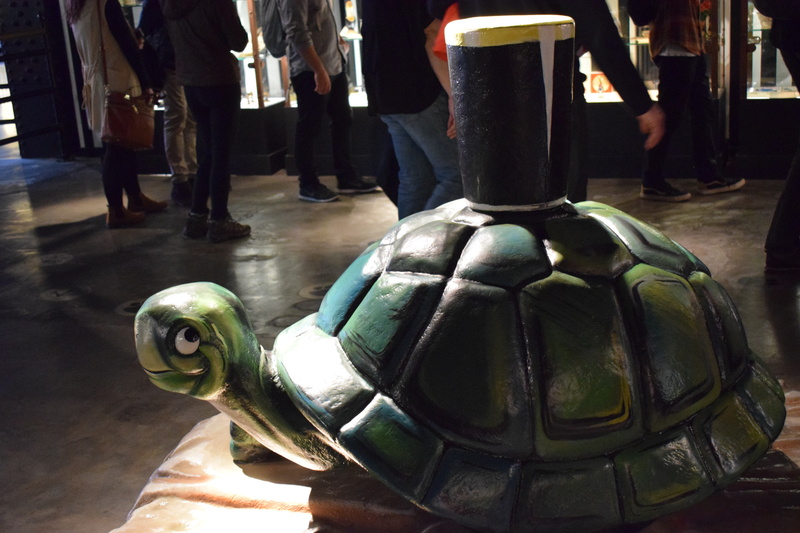 Be prepared to wait for a table as it is very popular, or visit at on off peak time around 4pm as we did and you might be lucky enough to be seated right away! 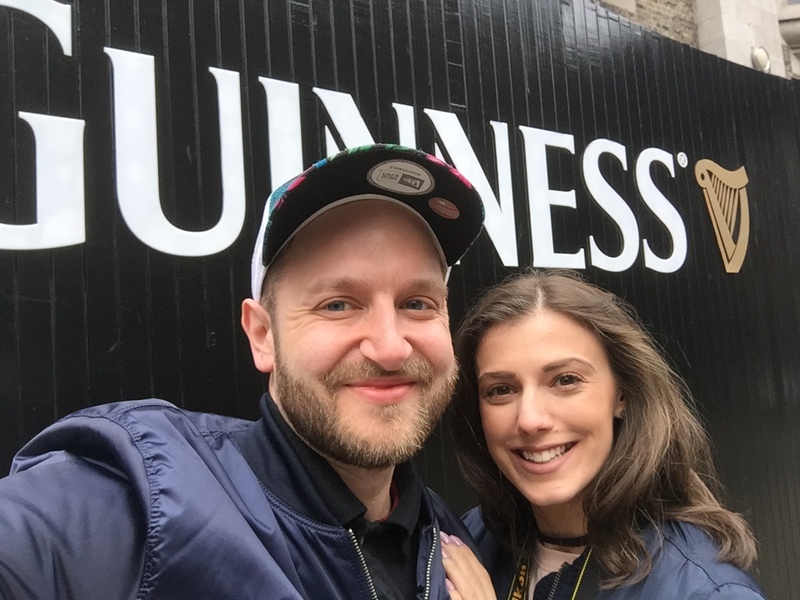 Overall, we really enjoyed our experience there and I have genuinely found a new love for Guinness! 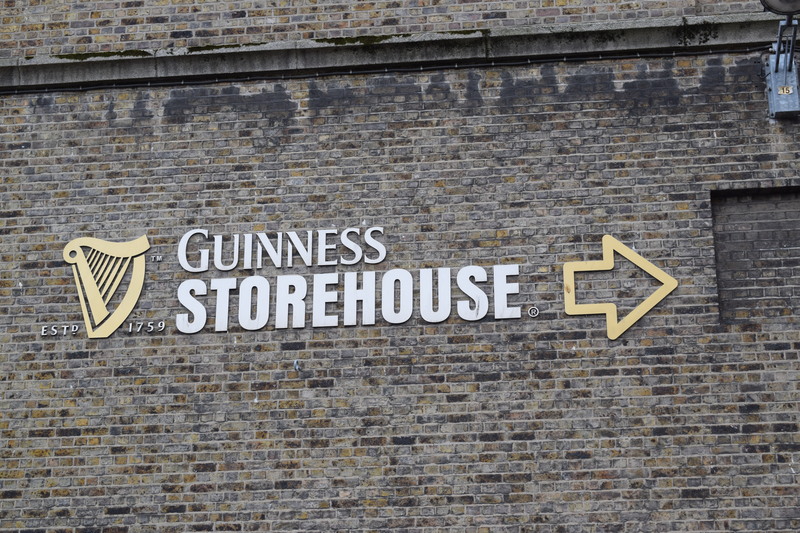 There was so much to see there and we even purchased personalised Guinness glasses from the gift shop! You can also upgrade your ticket to add an experience where you pour your own pints and try a variety of their drinks. But I used to work in a bar, so my pint pulling days are over thankfully! 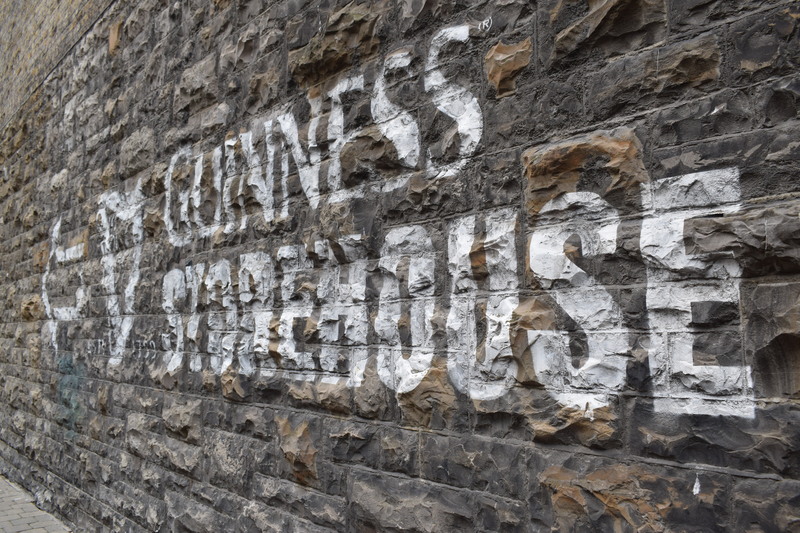 We found this towards the bottom of lists of “What to do in Dublin” lists. However, since it reopened a few weeks ago, I think this should (and hopefully soon will be) towards the top! 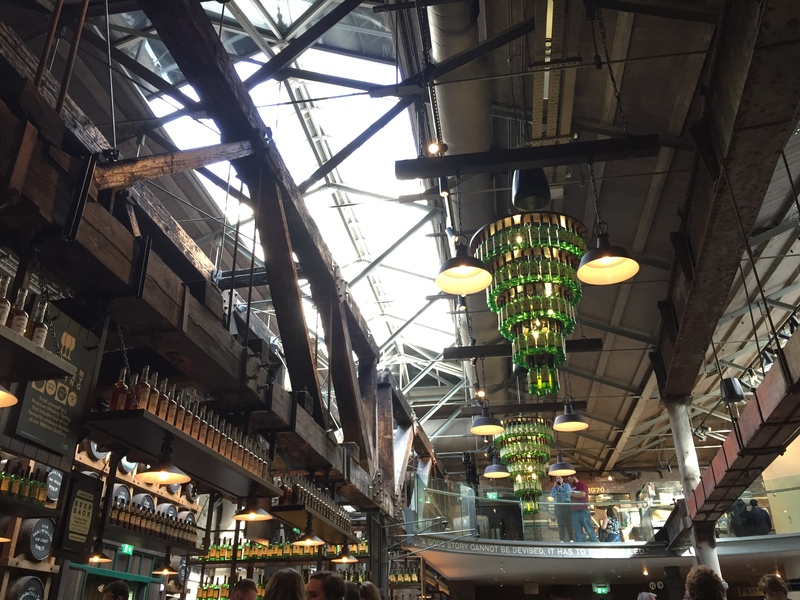 As you enter the venue, you walk into the recently restored bar which holds some of the original distillery’s features such as exposed brick and woodwork accompanied by a vast bar, a chandelier made of Jameson’s bottles and a huge skylight giving lots of light and space. 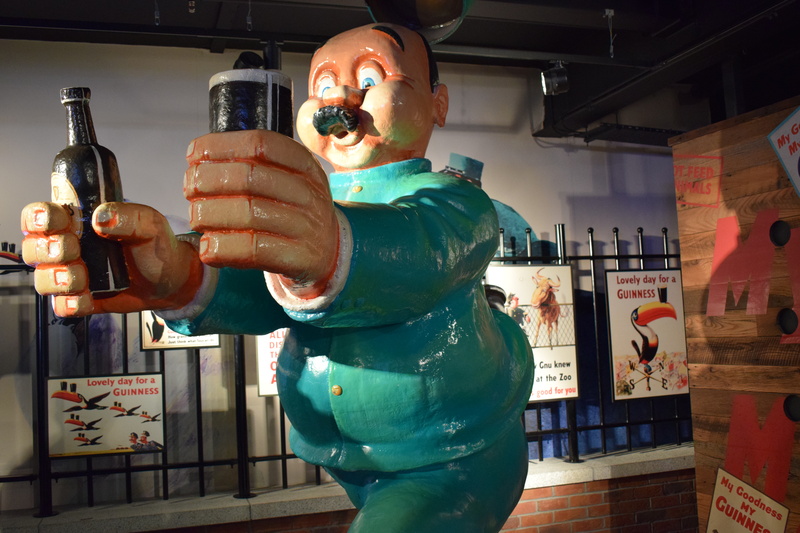 The tour itself is guided and totally interactive. 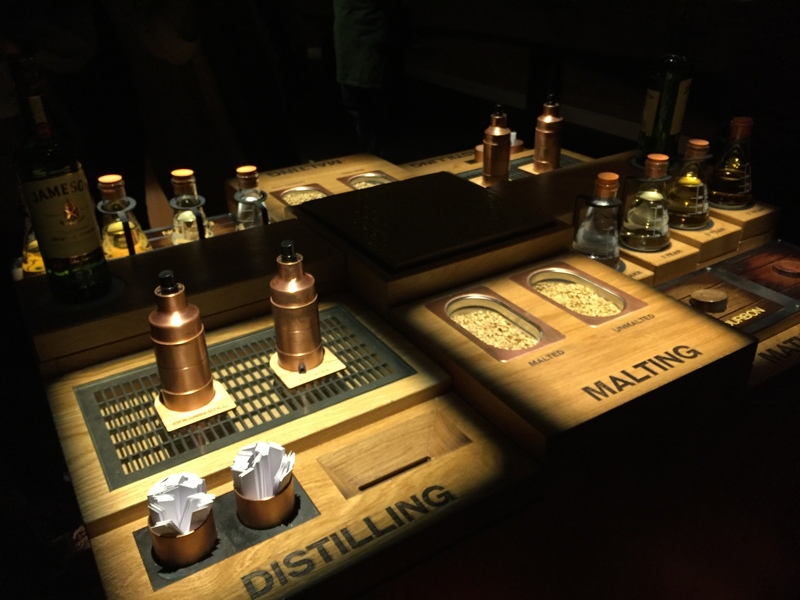 They combine technology to display information and atmosphere with hands on activities for guests to use all the senses to see how the whiskey distilled. We were taken around and informed by our INCREDIBLE tour guide who was engaging, informative (in a super fun way!) and totally hilarious! 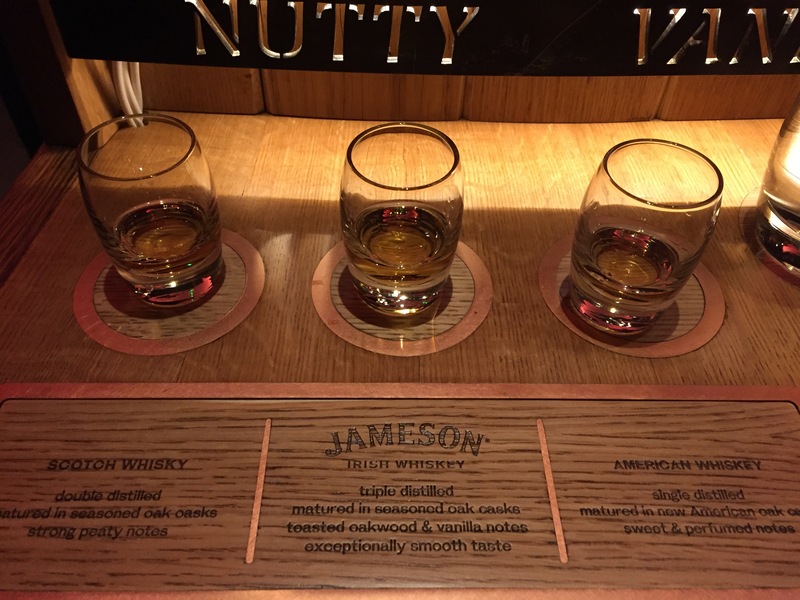 The tour ends with a chance to taste various whiskeys (which probably wasn’t the best idea on a slight hangover, particularly when you don’t drink whiskey, but you know, when in Dublin). 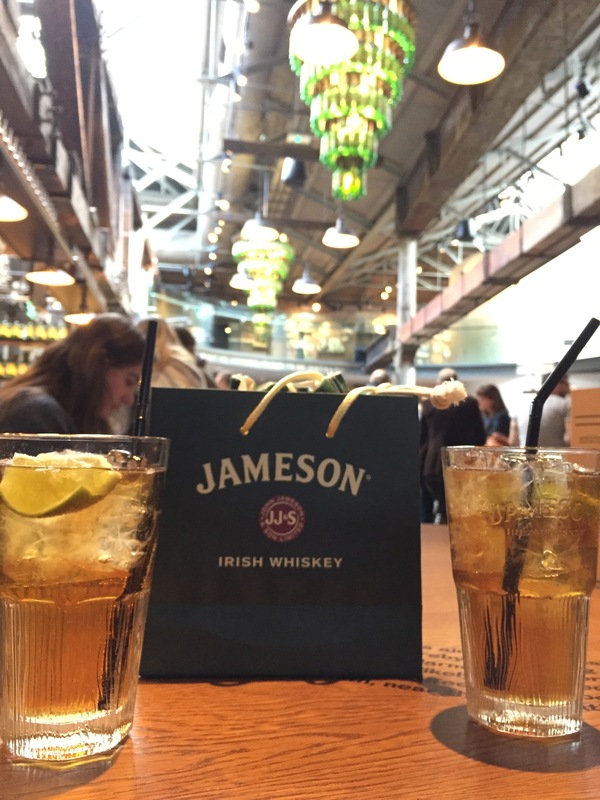 You then get to chose between a Jameson’s straight or with ginger and lime to enjoy in the bar. Again, I would definitely recommend this experience, just make sure you book ahead online. 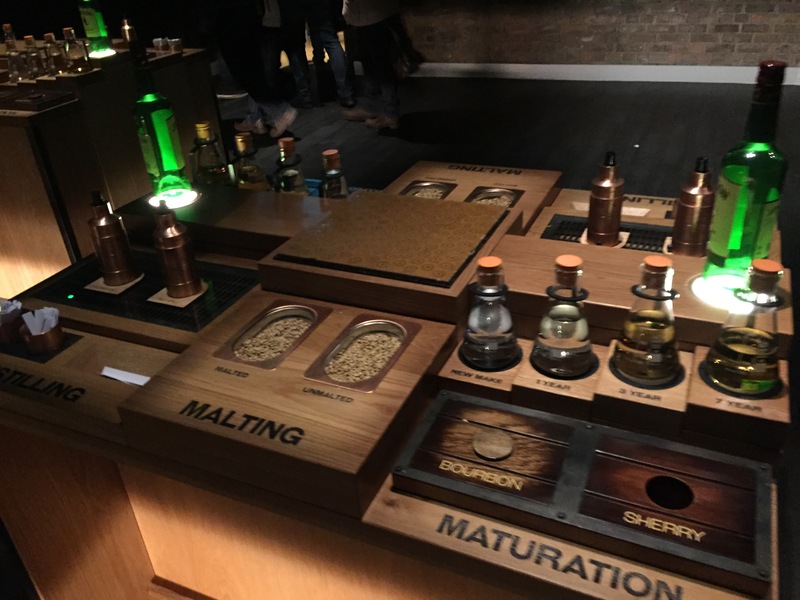 And although I may not be a huge whiskey lover, the tour has made me super invested in the brand and appreciate the quality of the drink. So if I was to get a whiskey, it would be Jameson’s! The nightlife in Dublin is second to none. 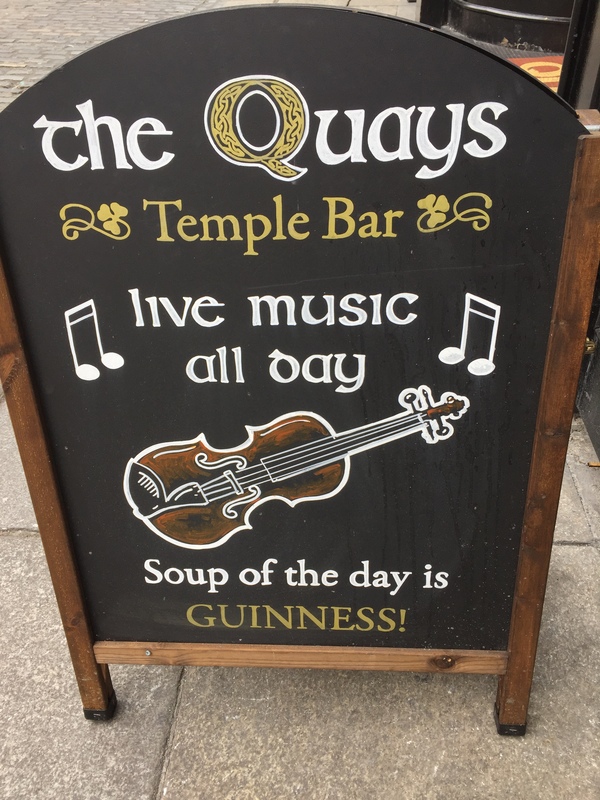 As I previously said, live music is played every night with a mixture of cover songs of chart favourites as well as more traditional Irish music. The musicians are INSANE! 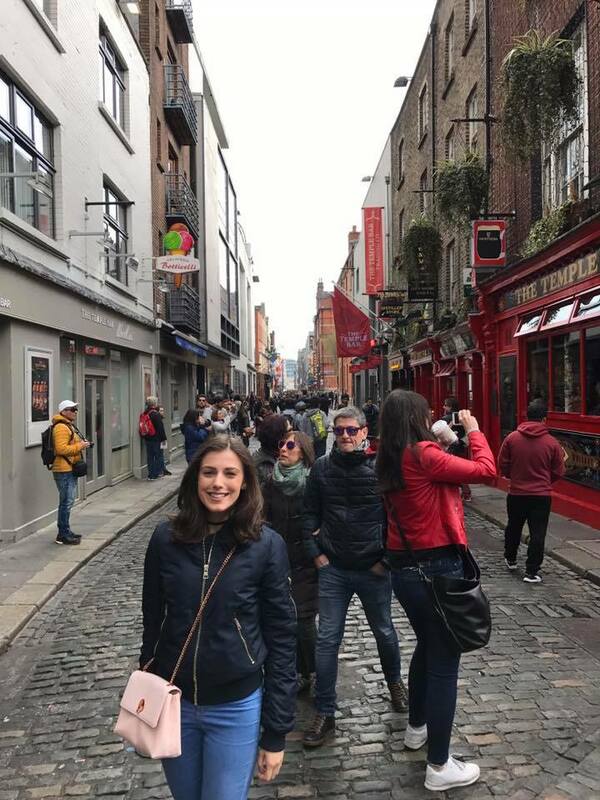 I would recommend planning part of your trip across a Sunday if you can, as live music is played all day long, giving an amazing atmosphere and putting a smile on everyone’s face! The one thing I would say is that it isn’t cheap! I live in London, so I’m used to a pricey pint, but if you want to drink around Temple Bar, expect to pay €7 for a beer! Although this may seem very steep, if you were to go somewhere with live music in London you’d often have to pay an entry fee so it levels out (well, sort of). But you know what… it was worth it! 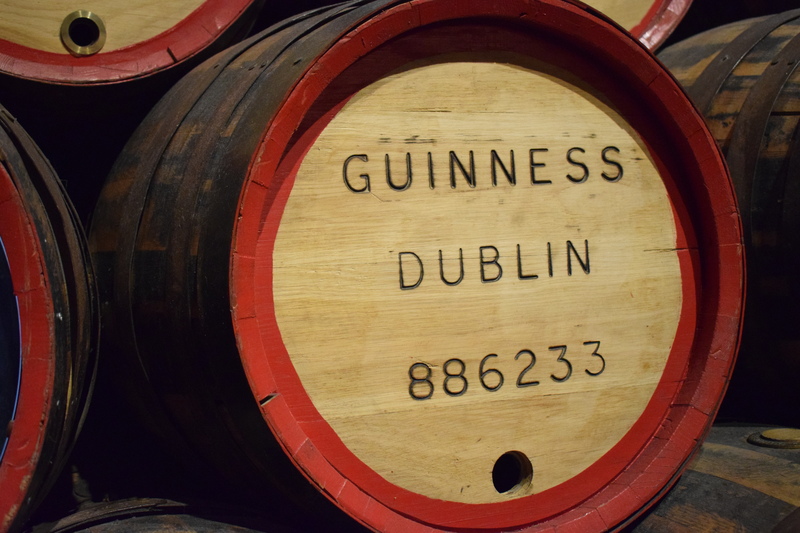 I had an incredible time in Dublin from tasting whiskey on a hangover to seeing St Valentine’s bones in a Catholic Church (recommend by our cab driver) and of course drinking a lot of Guinness. I can’t wait to go back in the future, as there are so many things on my list I still want to tick off in a city which is quite literally across the water from England! And on a final note, the people there are SO NICE! You feel so welcom in Dublin and as our cab driver said “it costs nothing to be kind”.